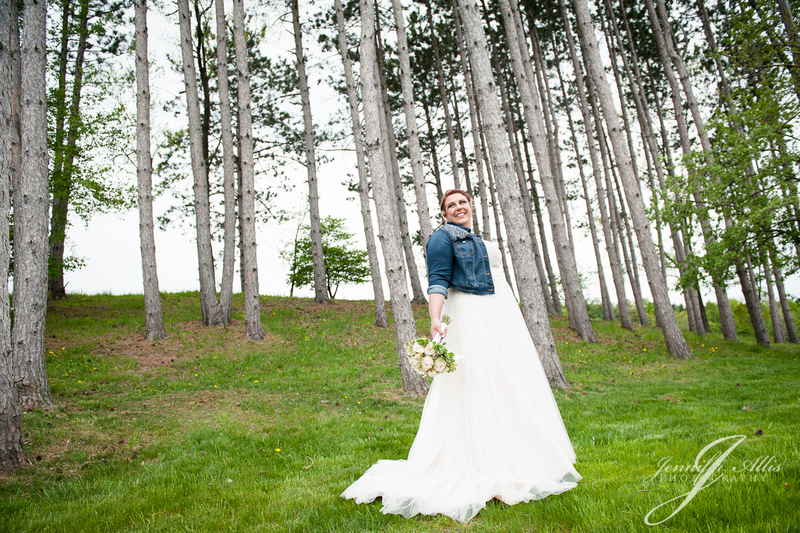 Some days I can’t believe I get to live THIS life! 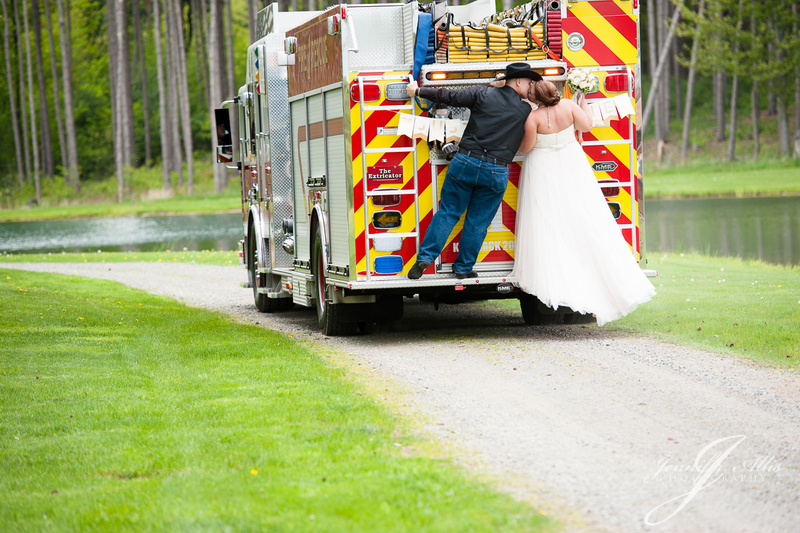 Ken and Laura are wonderful examples of why we do what we do. 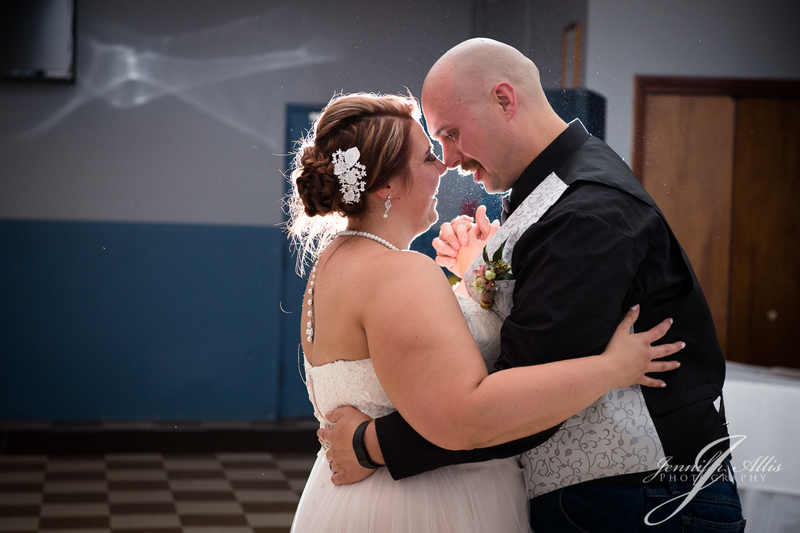 They’re sweet, adorably in love, and two of the most thoughtful people you’ll ever meet. 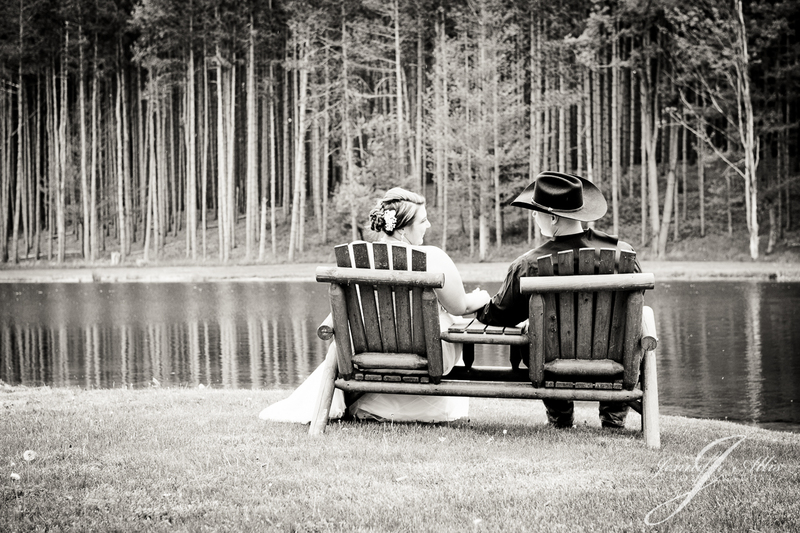 Their wedding was at this really beautiful backyard with water and sky-high pine trees. She owns a horse, so their engagement shoot was at the barn. 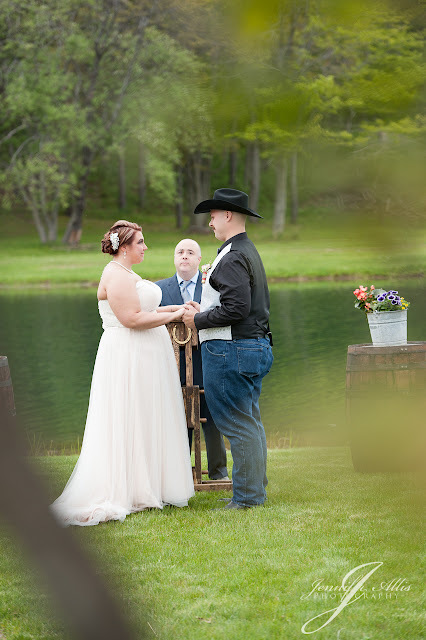 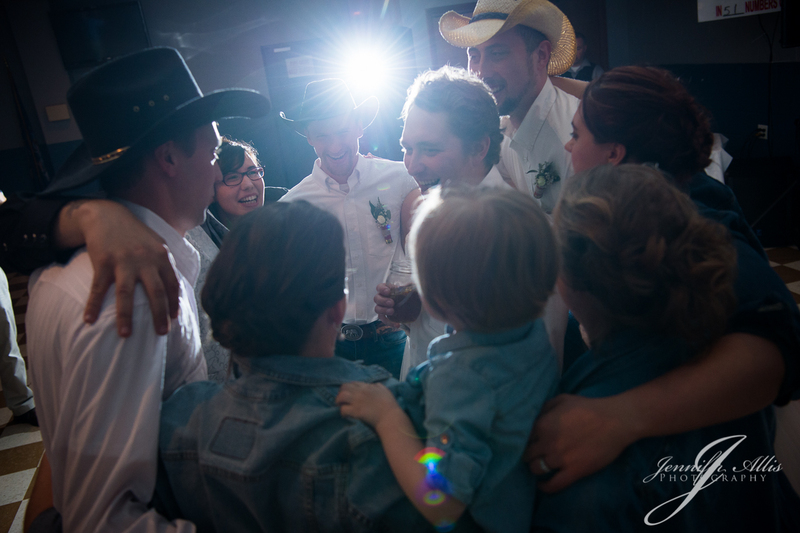 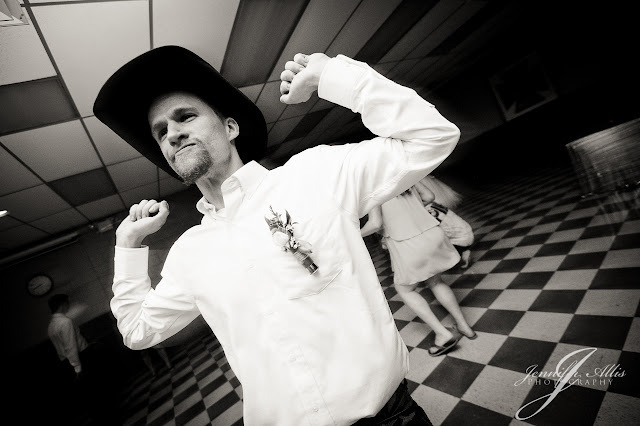 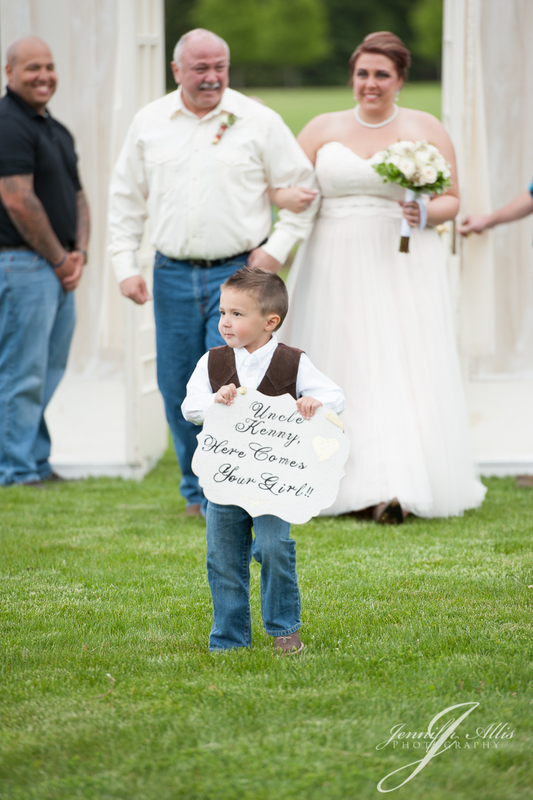 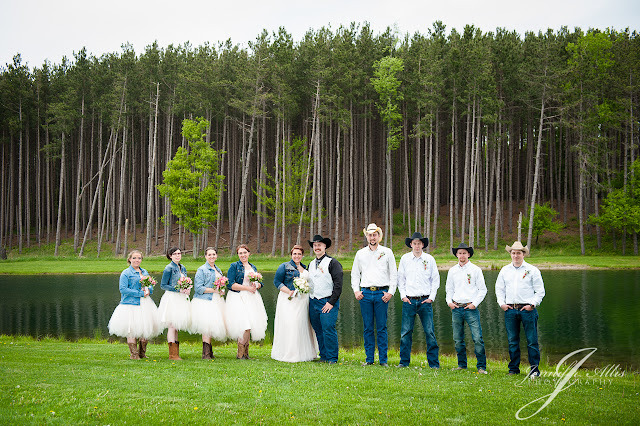 They brought a little of her loves into the wedding with fun cowboy boots, jean jackets, and lots of tulle! And, did I mention, he’s a fireman?! 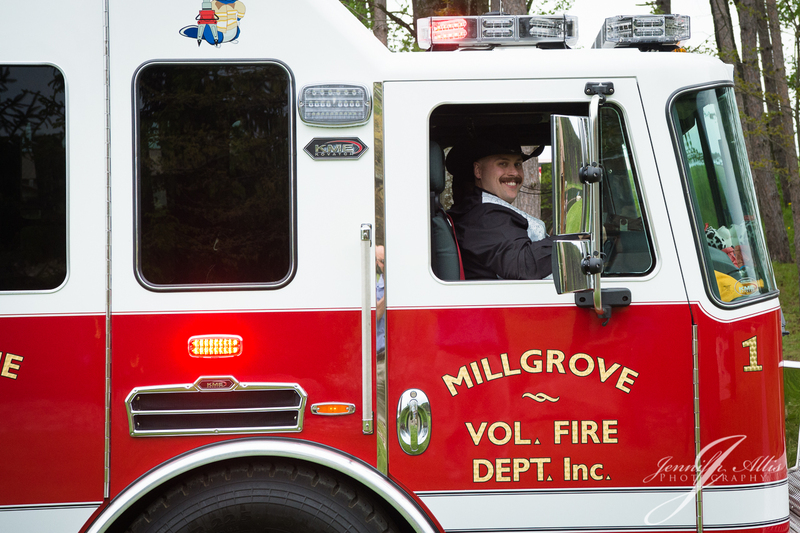 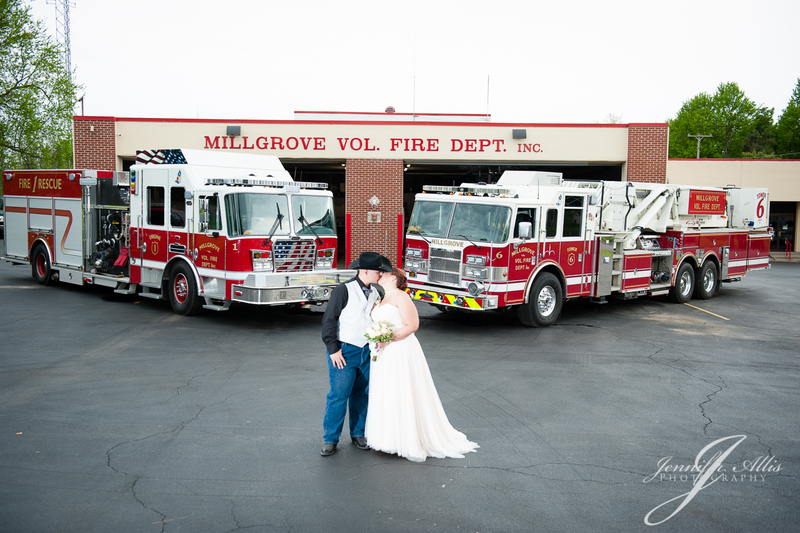 His fire truck was even present at both the ceremony and the reception. 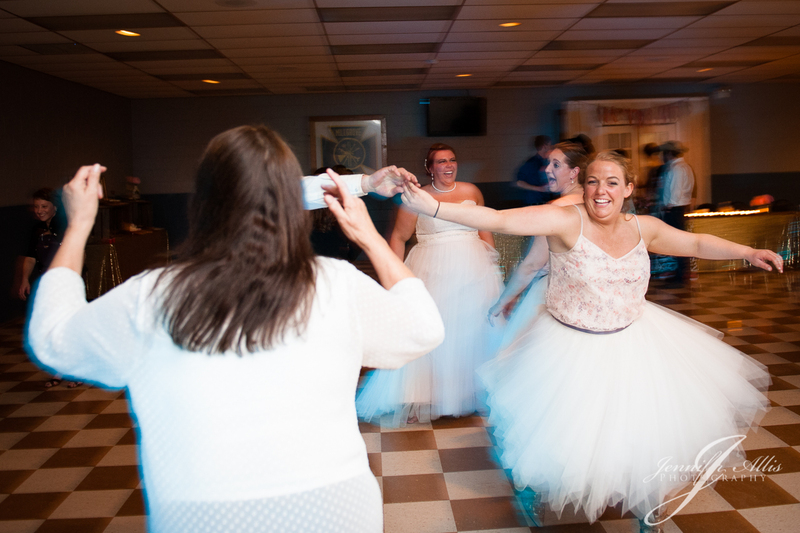 And, then it was time to party! 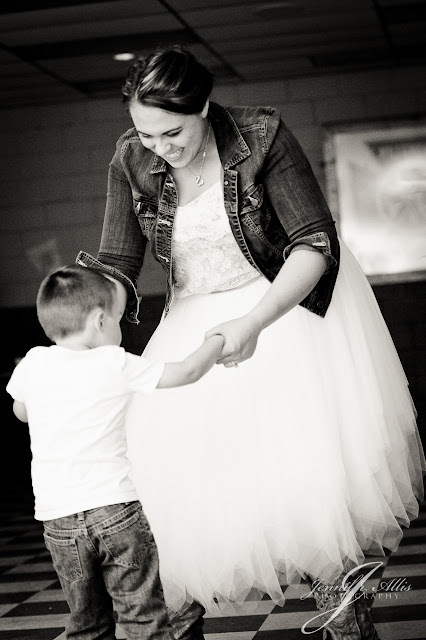 Even the littlest guests had a ball!